Kenda tyres and tubes are designed to perform to the highest standards across several categories. For over 50 years Kenda have been developing some of the best tyres and tubes on the market. 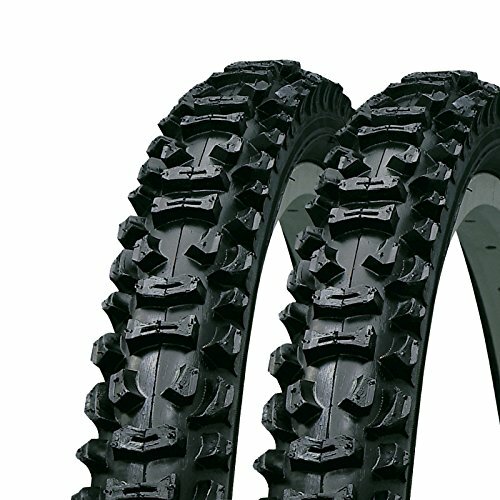 The Kenda Smoke 26" Mountain Bike tyre is constructed of a steel Tyre bead and features a 40-65 PSI rating. * High traction tread design. * Tyre colour is all black. * Tyre size 26" x 1.95. * Suitable for most mountain bikes with a 26" wheel. * Weight 700g each tyre. * Package includes 2 tyres.